The Alaska Peninsula’s ideal coastal surroundings and fishing habitat provide an excellent environment in which Brown Bears reach their highest concentration and largest size. The areas we hunt include land within the National Wildlife Refuge System and a Native Corporation Land Lease. 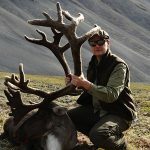 Here we get to enjoy superb success and exclusive access including a large private runway that we utilize to fly in our hunters direct from Anchorage to Camp. 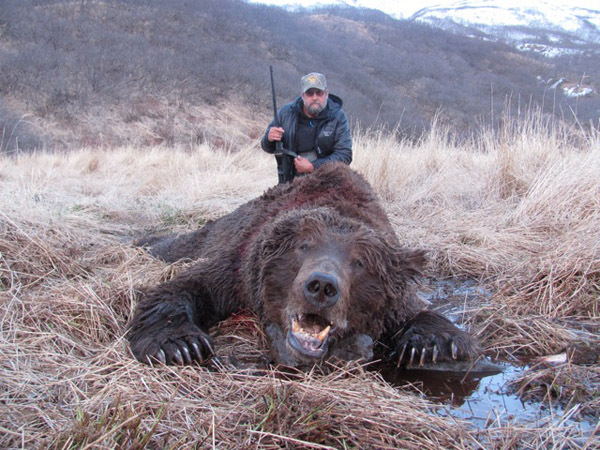 Traditionally, Brown Bears harvested in these areas are in the 8 1/2 to 10 foot range and have included record book Bears up to 30in B&C and in the top 10. For 2009, we will be enjoying the rustic but newly remodeled base camp, which is heated as needed. Spike camps are Alaskan deluxe style with 8×8 tents and cots. 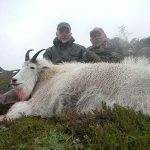 1×1 guide service, in field transportation, and trophy care. 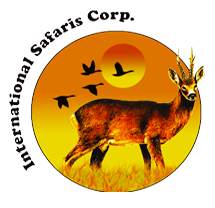 License and tags, flight to village and then to camp at approximately $1.250 or charter direct to camp for $1.700. Transportation: Fly to Anchorage and overnight. Meet your flight the next morning. Global Rescue memberships available.